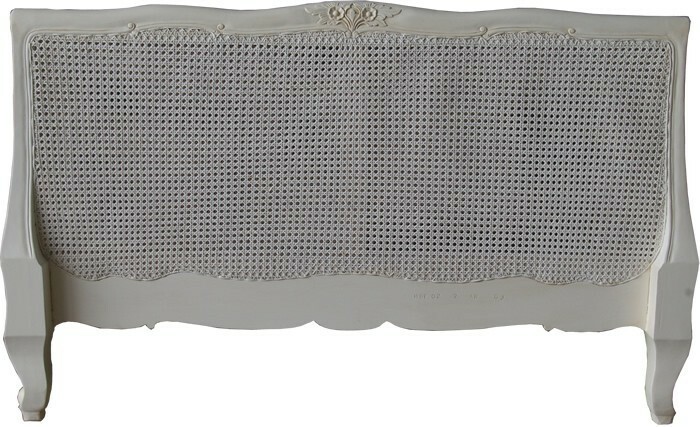 A pleasing finish to any bedroom, our Bergere headboard is gorgeously crafted from solid mahogany with a double layer of rattan for a provincial appeal. 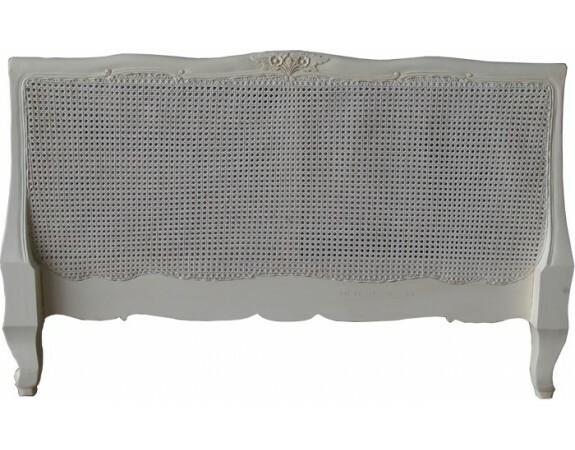 The headboard also makes use of a small amount of carved details to the top of the headboard and the feet of the headboard, adding a delicate elegance. Available in sizes: super-king, king-size and standard double. 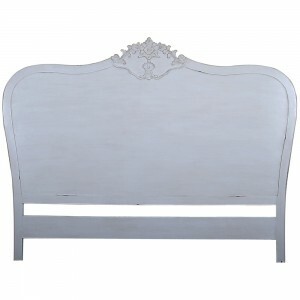 If you love your existing divan bed, this headboard could be the perfect new addition to your bedroom. 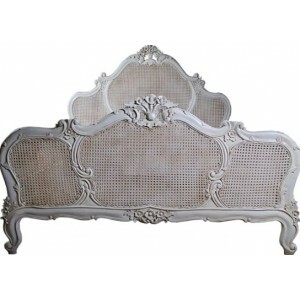 Add a classic style - this headboard is decorated with floret style details and has an elegant rattan finish. Crafted from solid mahogany wood.